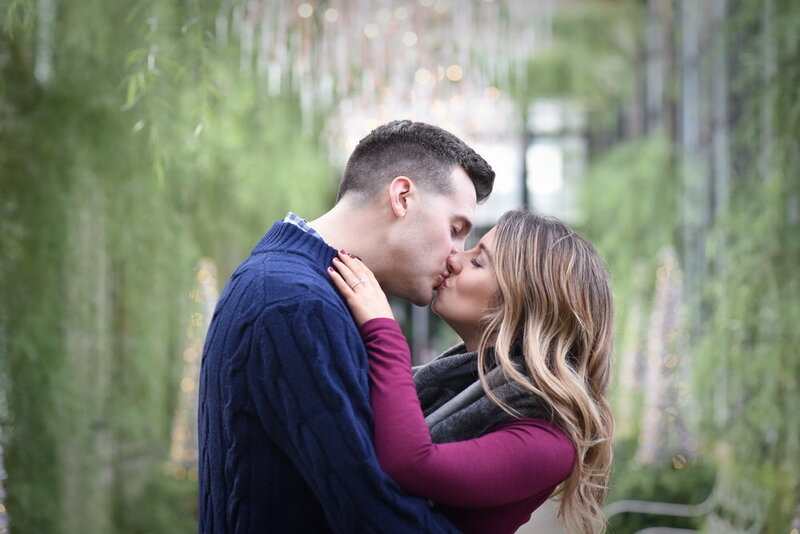 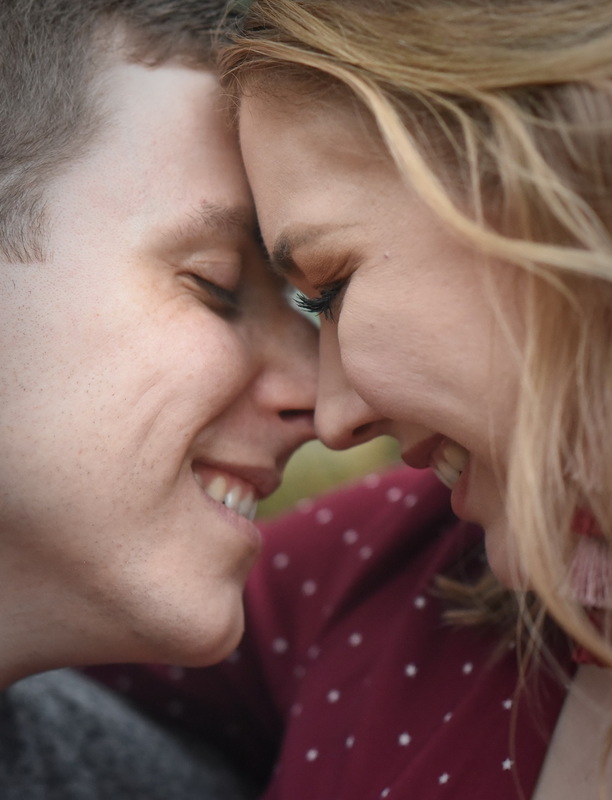 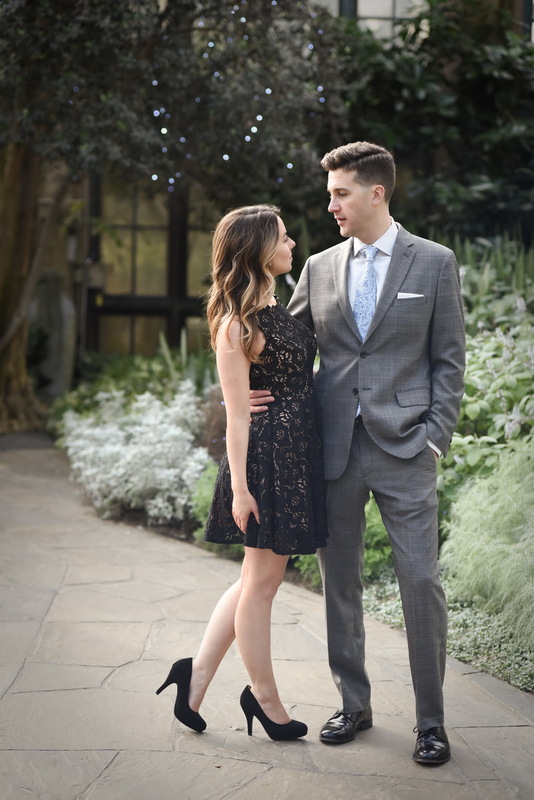 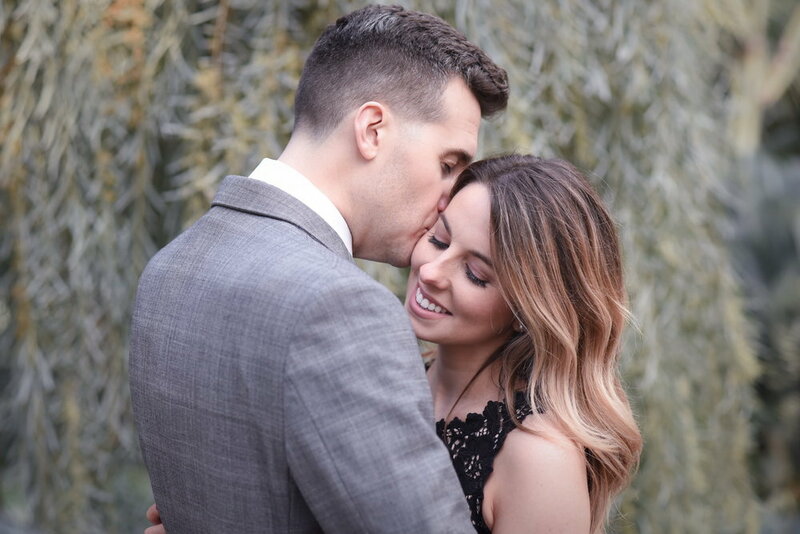 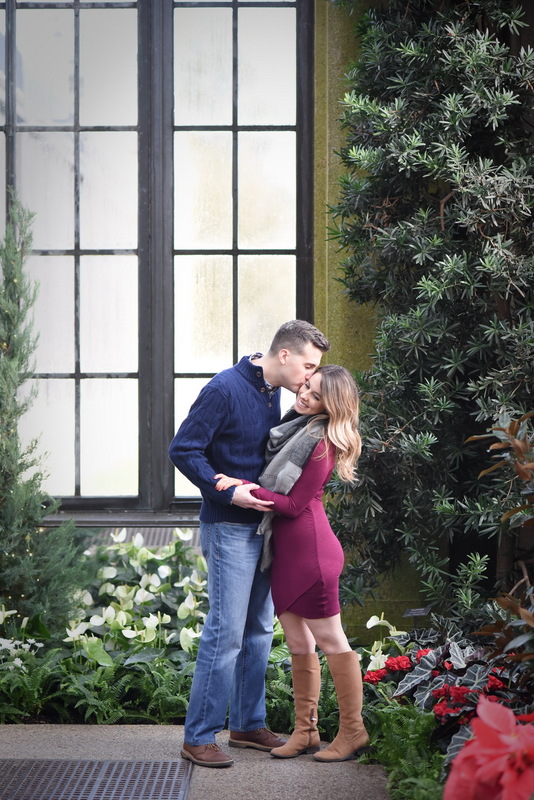 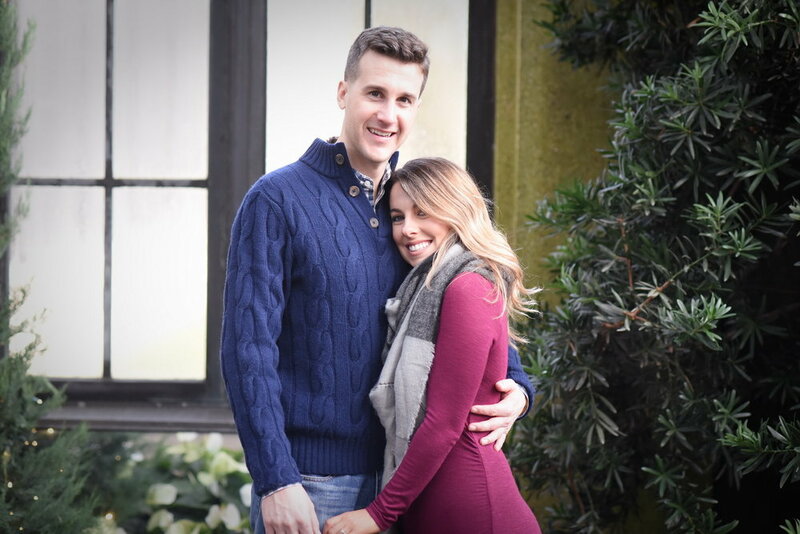 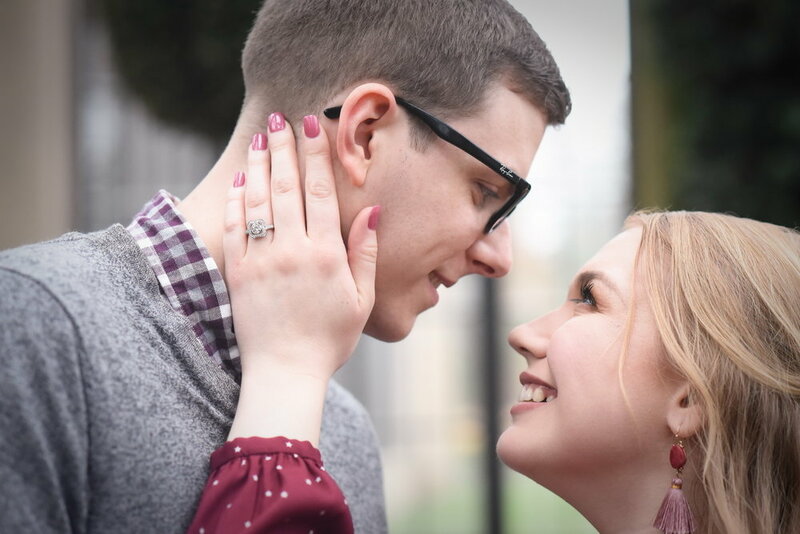 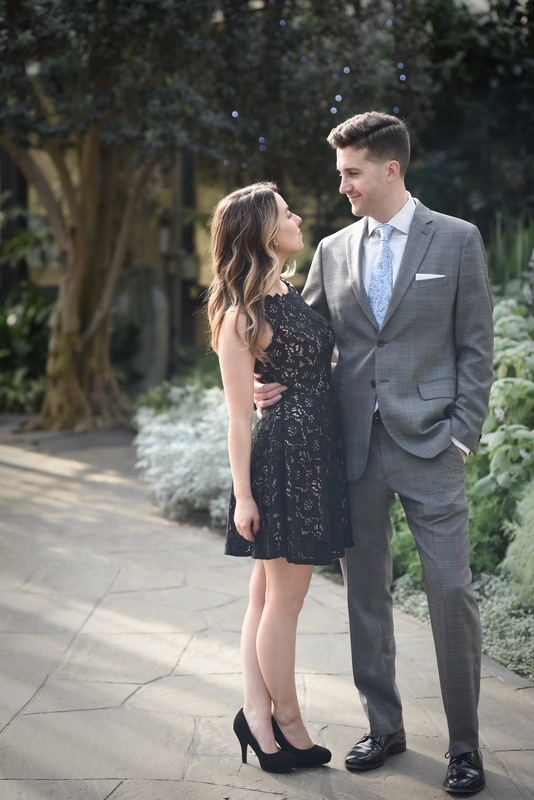 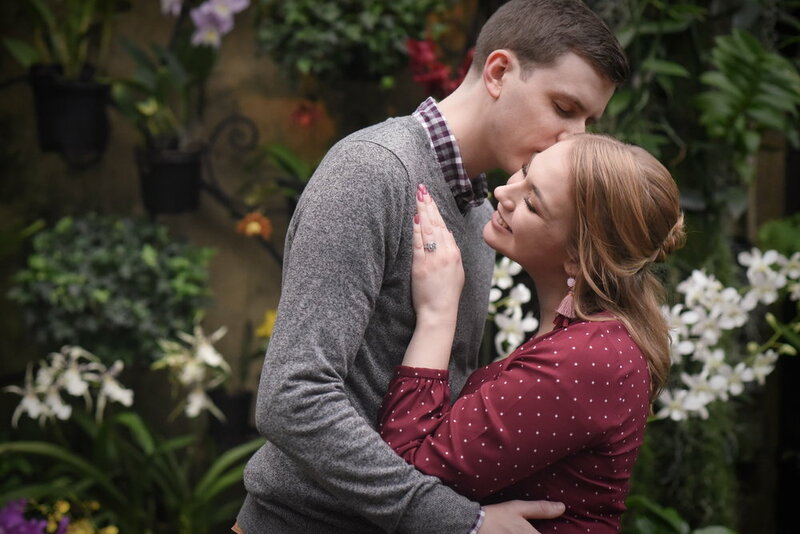 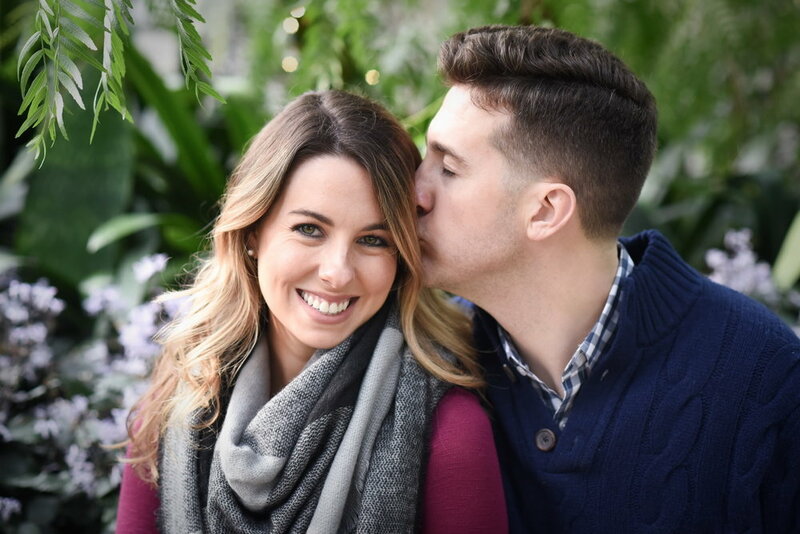 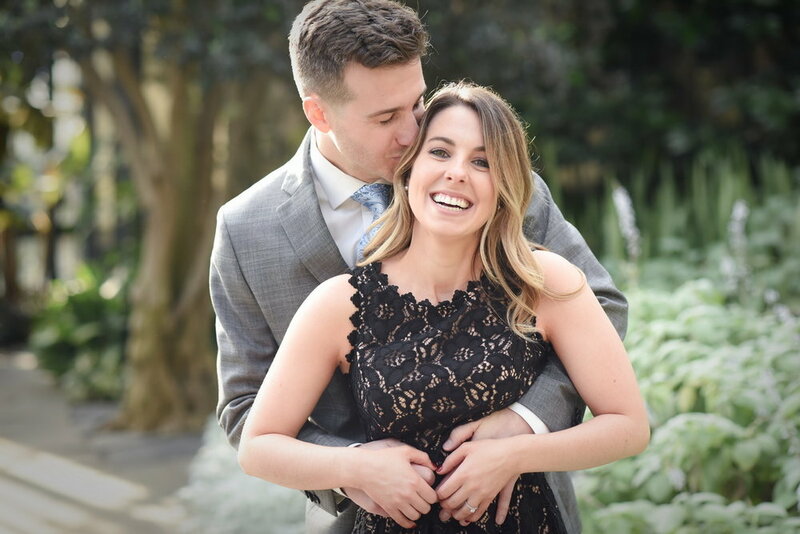 Amanda & Ryan decided to do a winter engagement session at the always lovely Longwood Gardens. 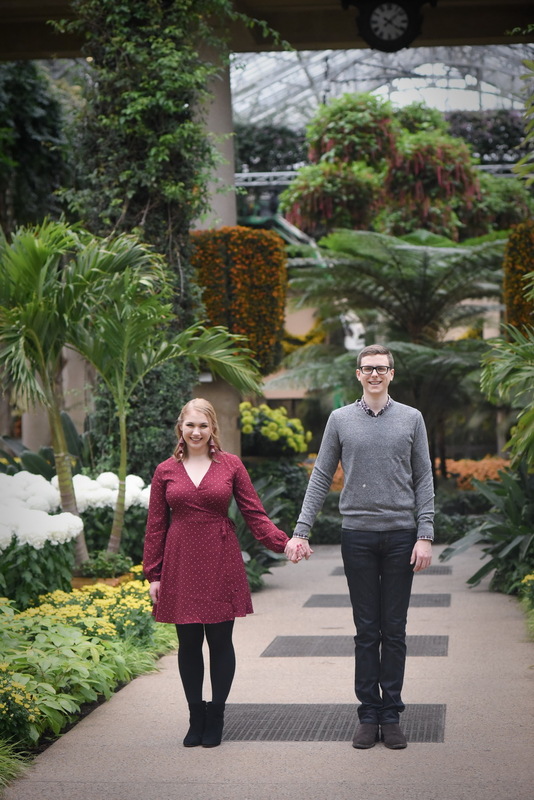 We love Longwood Gardens sessions because the conservatory is always warm and welcoming and creates a beautiful backdrop, especially in the dead of winter. 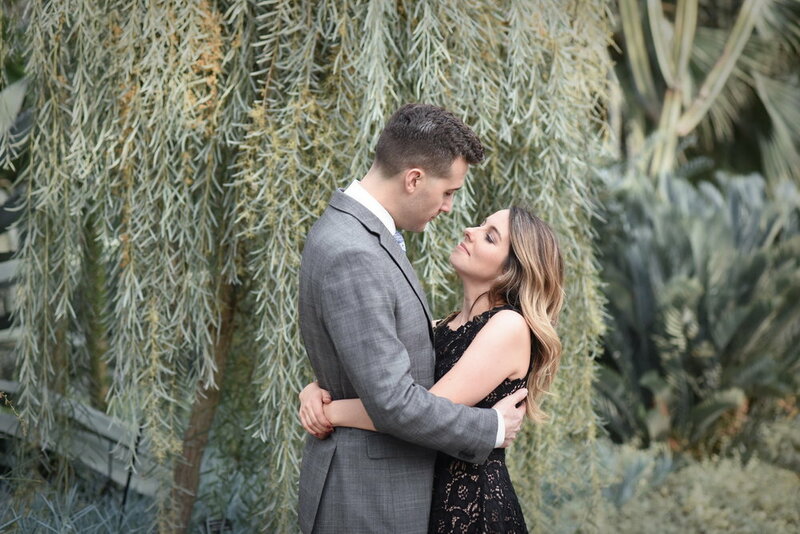 How cute are these two?!! 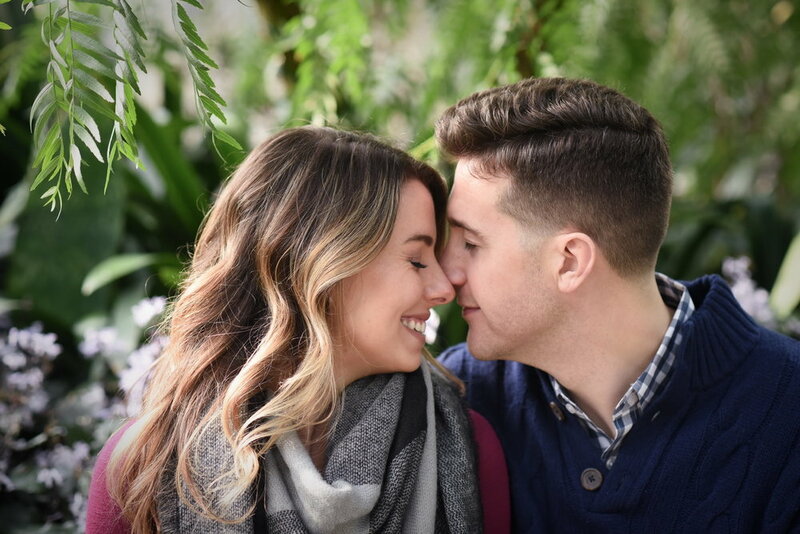 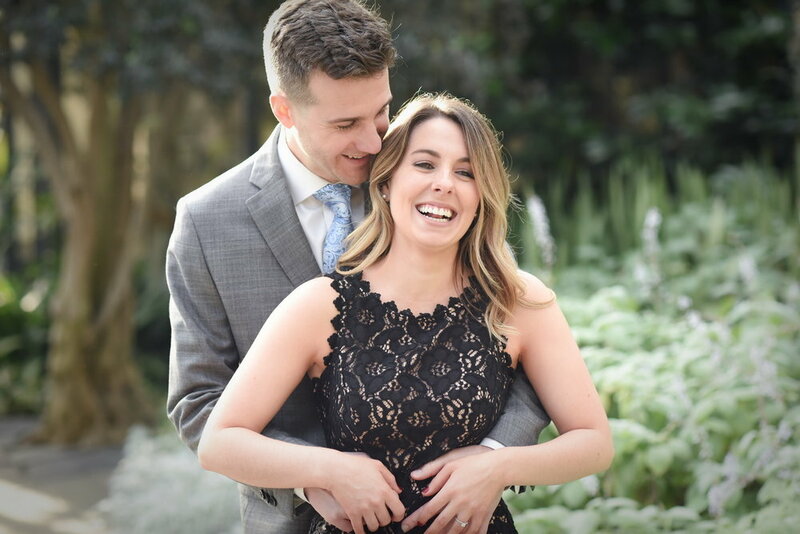 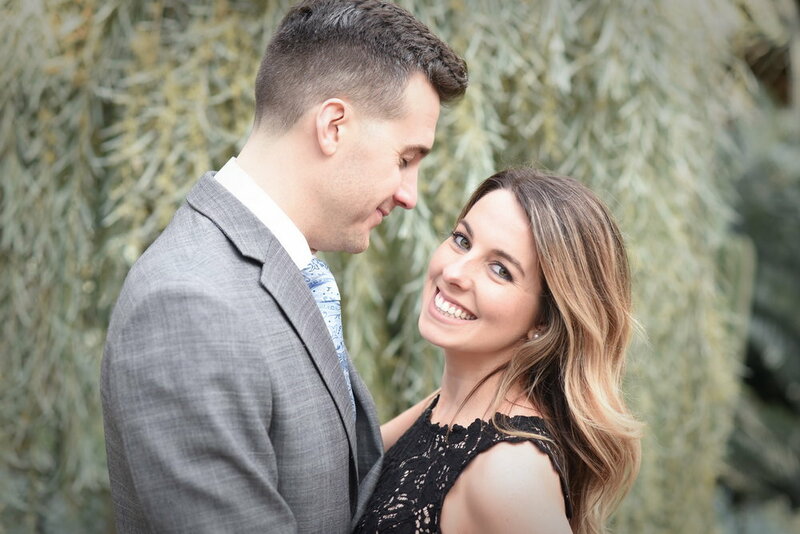 We can’t wait for Amanda + Ryan’s summer wedding at the Concord Country Club. 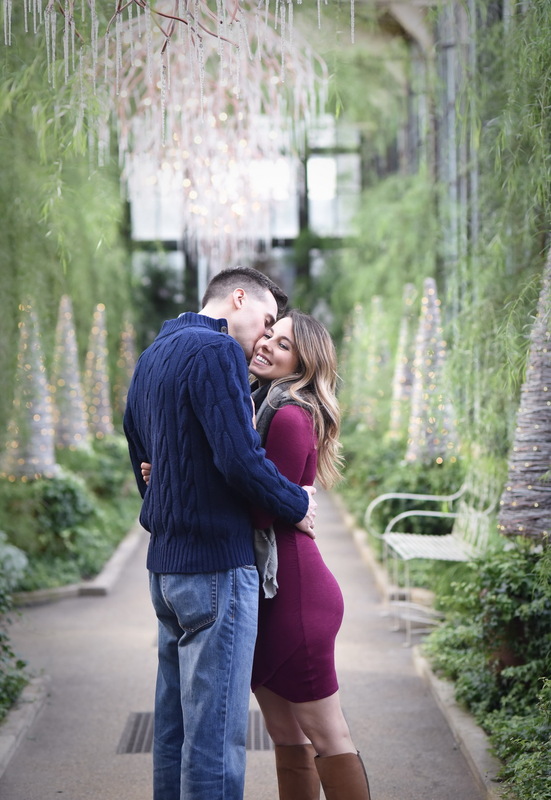 Katie & Mac decided they wanted a fall engagement session at Longwood Gardens. 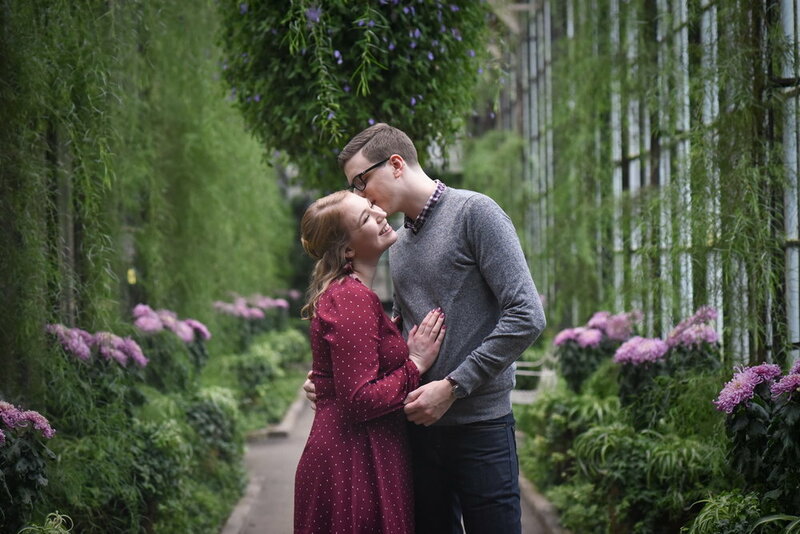 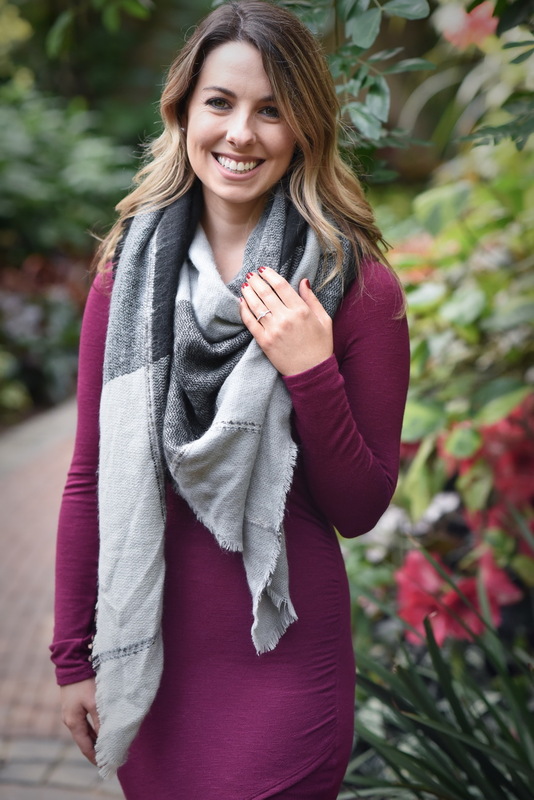 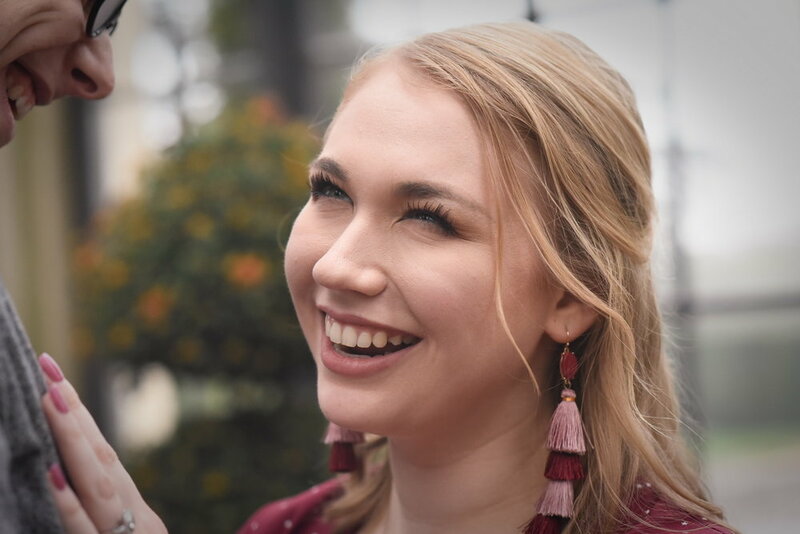 What’s really nice about Longwood, is if on the day of your session it is raining, you can use the large greenhouse area inside to create beautiful imagery. 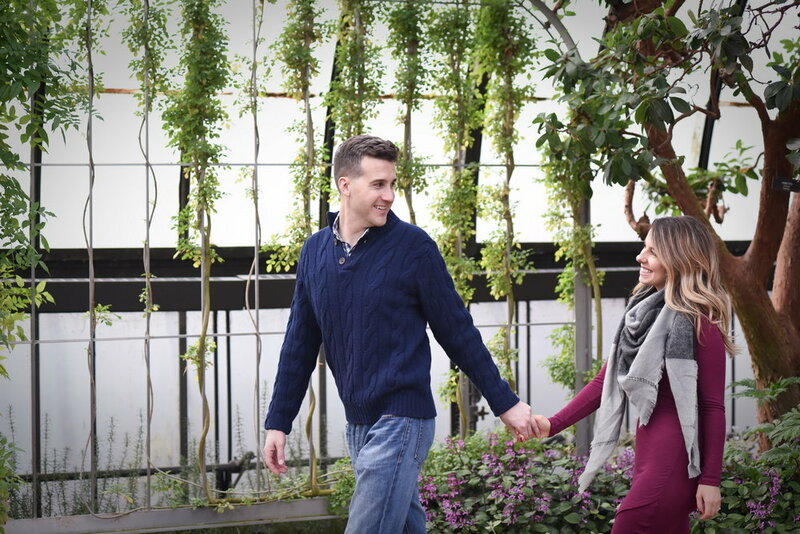 What we love about Longwood is it’s always changing so every time you go there you get unique images. 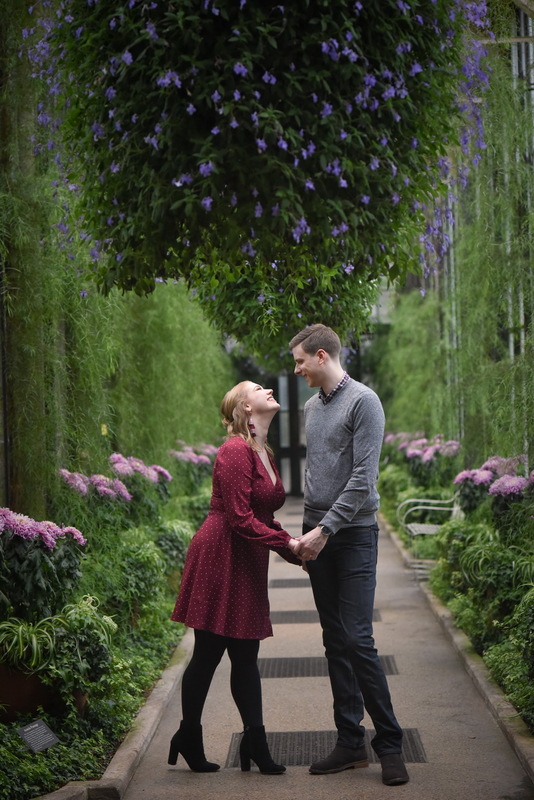 We love rainy days at Longwood because then we get the gardens to ourselves. 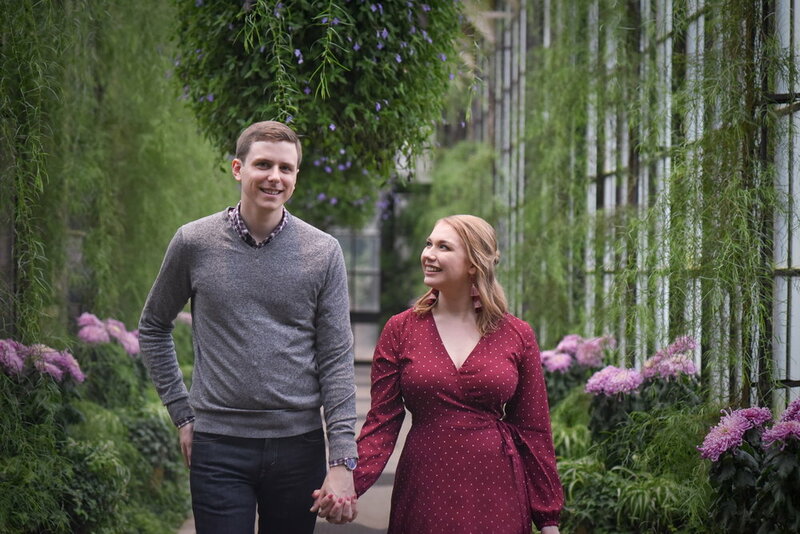 Katie & Mac are tying the knot early fall at the beautiful Brantwyn Estate.